Schools must have their application approved via email before confirming any programs. Once you receive the email that confirms your funding, you can start to confirm your Sporting Schools program e.g. coaches, supervising teachers, equipment, facility and transport needs. See Our school received funding, what should we do next? for further information. We encourage successful schools to spend the funding once you have received payment from Sporting Schools. The funds should be spent during the allocated term as specified in your successful application, on Sporting Schools supported costs during the approved funding period (school term) i.e. receipts or invoices dated within, or indicate delivery directly related to, the funding period. Expenses incurred prior to the funding period are not supported. If the costs of your activities or resources extend beyond the completion of the allocated term, contact our Client Support Centre on info@sportingschools.gov.au or call us on 1300 785 707. 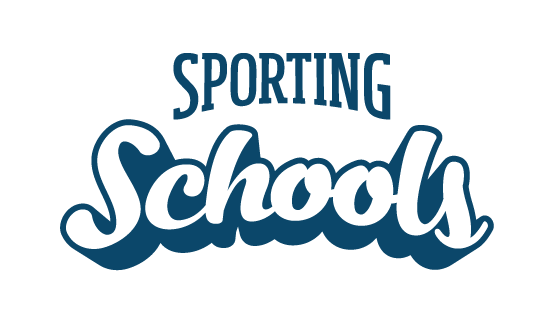 NOTE: Sporting Schools is not obliged to cover costs for programs arranged before a funding outcome confirmation was supplied to a school. Schools run the risk of having to fund programs that have been organised and run without funding approval. Our school received funding, what should we do next?